Best Newport RI Attractions - Mansions, Cliff Walk and many more! Mansions, Cliff Walk and many more! 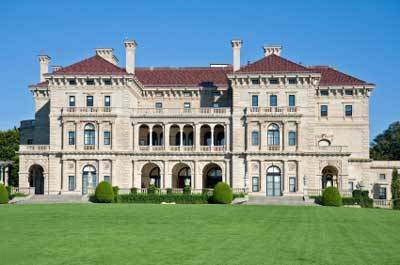 The Breakers was the summer home of Cornelius Vanderbilt II, President and Chairman of the New York Central Railroad. This is Rhode Island's #1 tourist attraction and a must-see if you visit Newport. It's open daily for tours (except on Thanksgiving and Christmas). 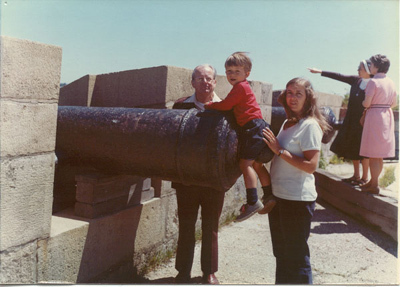 Fort Adams is another must see if you visit Newport. The Fort is now a museum, open for guided tours daily, Memorial Day thru Columbus Day. In addition to the Fort itself, there are many other things to see and do here (Eisenhower House, Sail Newport, Museum of Yachting). I can never make a trip back to Newport without taking a ride around the Ten Mile Ocean Drive. Taking in the stunning ocean views and beautiful homes never gets old. 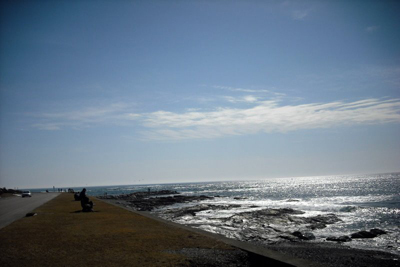 You can park at Brenton Point State Park and spend a few hours (or the whole day) having a picnic, walking the dog, flying kites or taking some great photos. 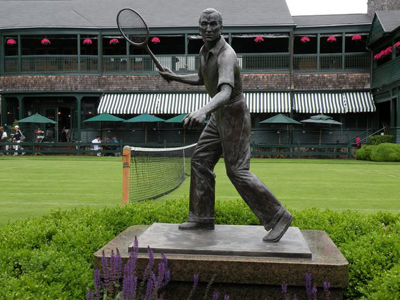 The International Tennis Hall of Fame is where all the sport's legends are enshrined every summer. Arthur Ashe, Billie Jean King, Pete Sampras and Monica Seles are all immortalized here. You can also catch some tournaments here during the summer, play some sets yourself, and even hold your wedding here if you'd like. No, there are plenty more great attractions to see while you're here.